From last summer’s road trip using JCH StreetPan 400. 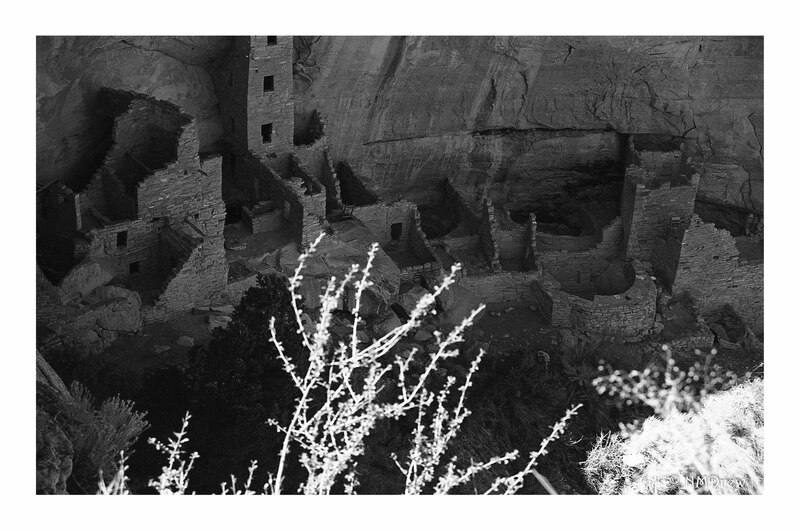 This entry was posted in Glimpses and tagged analog, black, BW, cliff dwelling, film, JCH StreetPan 400, Mesa Verde, photography, white. Bookmark the permalink.